As you can see from my recent post on stripes found here, I am in love with patterns this season. Polka dots in particular. I love polka dots for tops, bottoms, dresses, you name it. 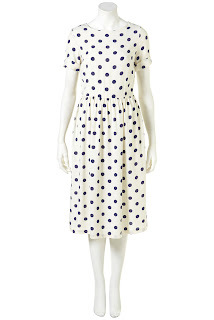 Just don't get too carried away with a matching polka dot on polka dot outfit. Below you will find some of the options that I can't wait to purchase, and some I already have. Oh and also, don't be afraid to match polka dots with stripes, if you so dare. Enjoy! 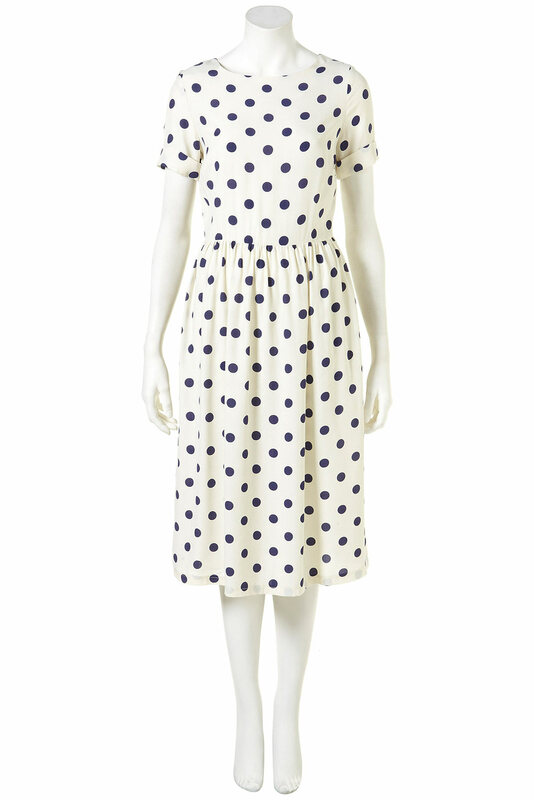 What are your latest polka dot purchases?